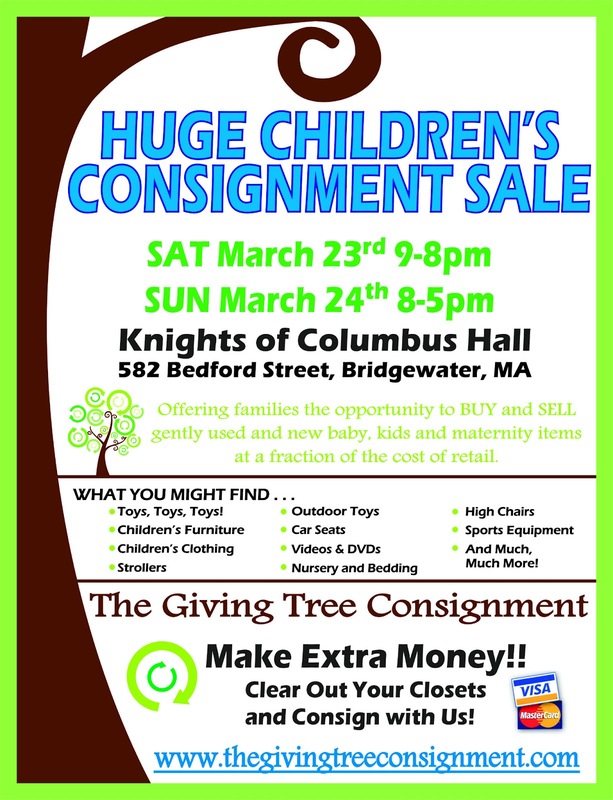 Around the Common: Giving Tree Consignors Wanted! 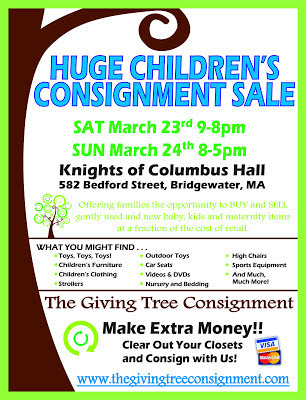 Attention Giving Tree Consignors and Shoppers! We have had to change the date of our sale due to a scheduling conflict at our venue. The new dates are March 23rd and March 24th. We are looking forward to partnering with GMSPA and raising money for Mitchell Elementary and making another substantial donation to Keeping Pace for Multiple Miracles. We are very excited for the Spring Sale!